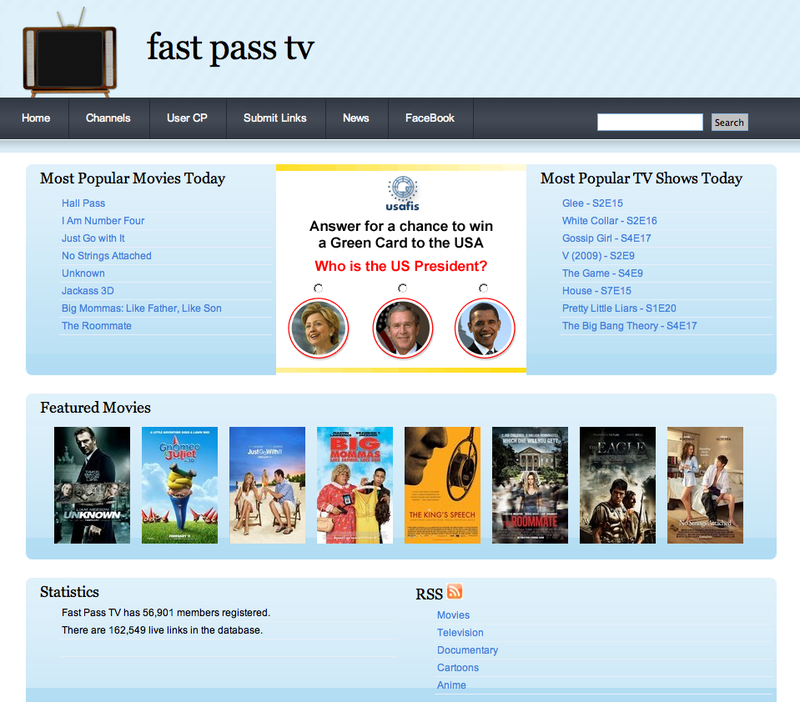 Fast Pass Tv is a great website to watch the latest US shows. 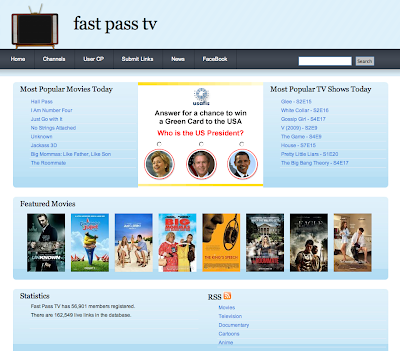 Episodes are made available a day after their live air-date. Movies are also available to view. The picture quality of the shows is better than that of the movies.